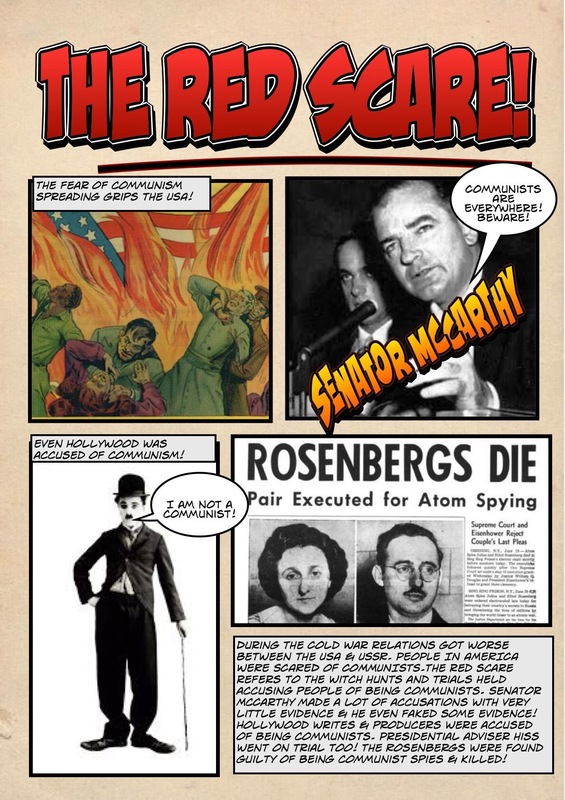 The comic strip has often been a popular go-to resource and activity for teachers. They can provide an overview of events, tell a story and so on. 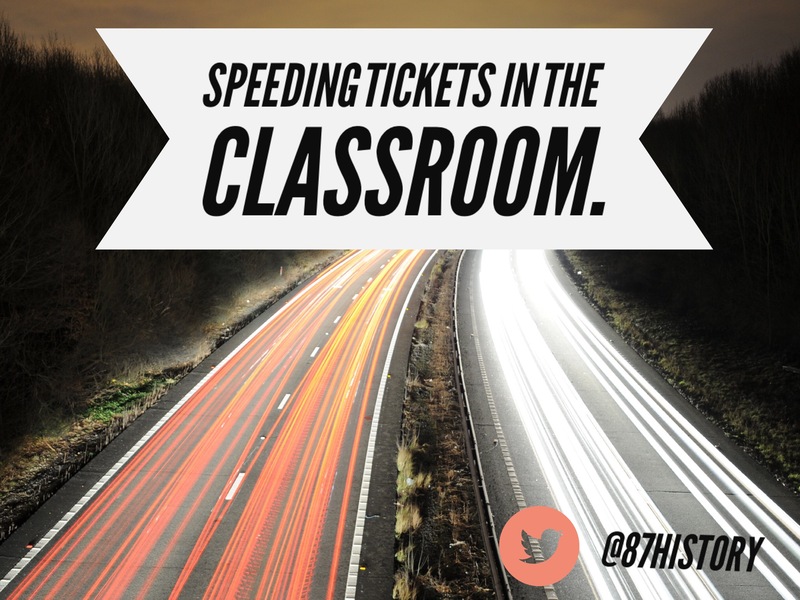 However, the comic strip task can also be an activity that is a time waster and not support learning – wasting precious lesson time and simply keeping learners busy which of course is not good. The issues with the comic strip are that pupils can spend too much time on the illustrations and colouring rather than focusing on the captions and information, although many pupils can effectively communicate their understanding and knowledge through illustrations too. When using technology to create comic strips pupils can again place the focus on the layout, design and other features rather than the actual content. Dual coding ( combining written information with visuals to support) has become a widely recognised as an effective strategy to support learning and comic strips are a great example of this. I do believe that with guidance, clearly explained success criteria and a modelled example the comic strip can work very well in the classroom. You can watch an excellent video explanation of dual coding by the learning scientists here. 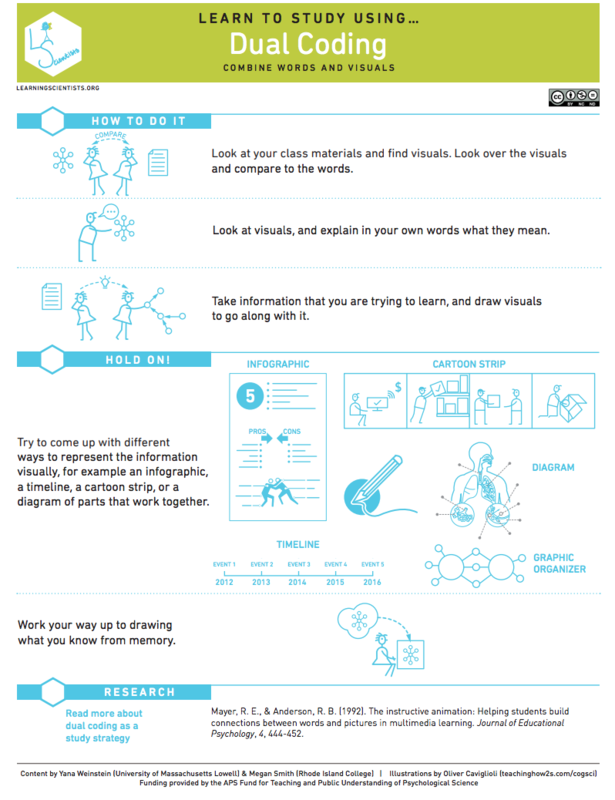 The infographic poster above can be downloaded for free from the Learning Scientists website here. A Year 11 History example studying Italian Unification. A Year 7 overview of the Battle of Stamford Bridge. Comic strips can be hand drawn and written like the examples above but there are also a wide range of apps available with impressive comic strip templates ready to use. Of course, a blank paper comic strip template can be effective so why use a device as a substitute if the outcome is the same? The SAMR Model is a concept that focuses on using technology purposefully to transform learning. 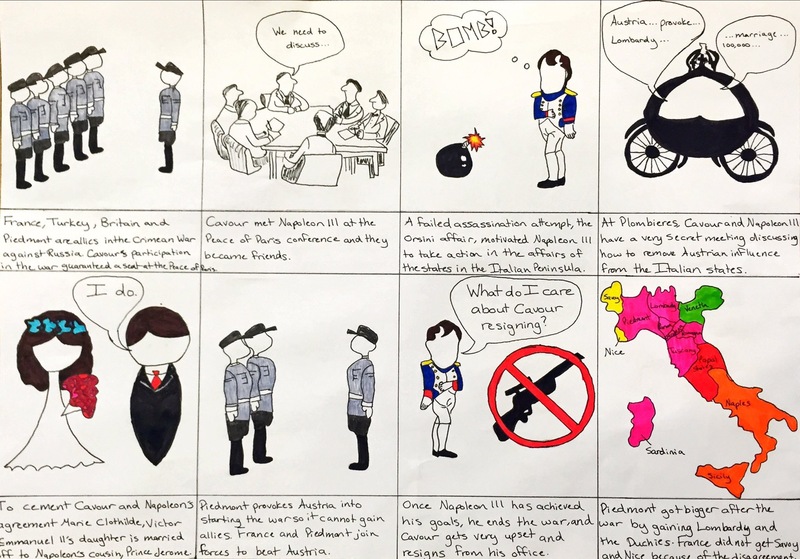 I have previously provided pupils with the option to create a comic strip using a device or hand drawn and written; in the class pupils selected both options depending on their personal preferences and skills. Obviously, with apps the comic template does look more professional and stylish but how does that improve, impact or transform learning? It doesn’t … but it can. Using a device to create a comic strip or cartoon isn’t the same as the dual coding examples show above but it can develop other skills. There are lots of different apps available to make comic strip templates, ultimately it comes down to personal preference. 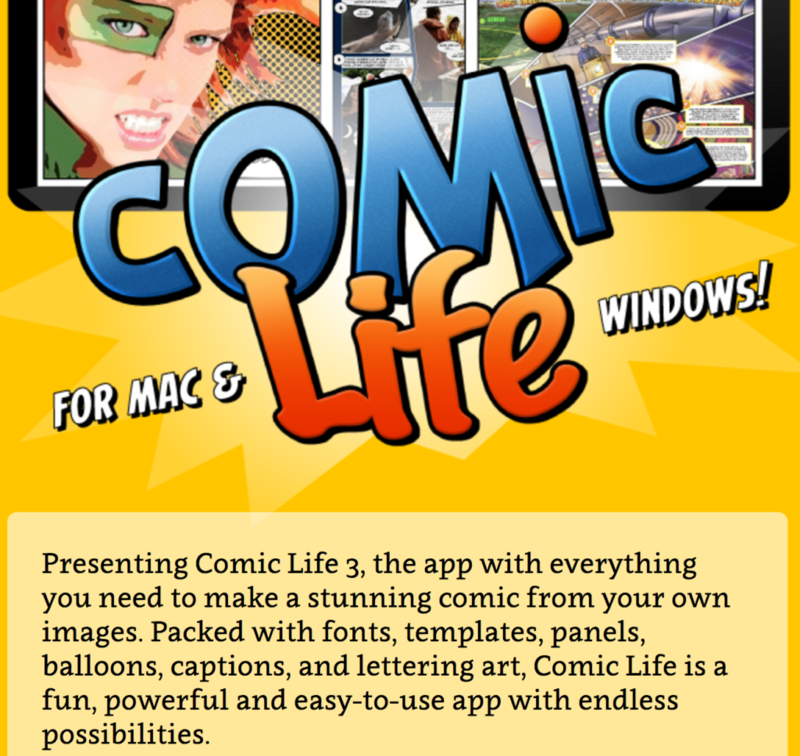 My personal recommendation, based on my experience, would be the Comic Life app which is also available on Windows and Mac, with a 30-day free trial if you are interested in checking it out. Balloon Stickies Plus is free and would be the first option to check. I also use that app regularly too and have previously blogged about it here. It is very simple and easy to use but doesn’t have as many of the features as Comic Life. Print for pupils to write on. In my previous school all teachers were given an iPad. I used this device to create resources for my pupils. The pupils in my class did not have access to devices so they were unable to use the app in the lesson but I was able to create the template for pupils to add their own illustrations and information. Place on the board and use the interactive whiteboard pen to fill in captions. Again, when I was limited and lacking access to devices for pupils this was another way to use the app and comic strip feature in the lesson. Encourage pupils to make their own comic strips if you do have access to devices. The apps also offer fantastic template for certificates, reward stickers and praise postcards that can be used in a school environment. 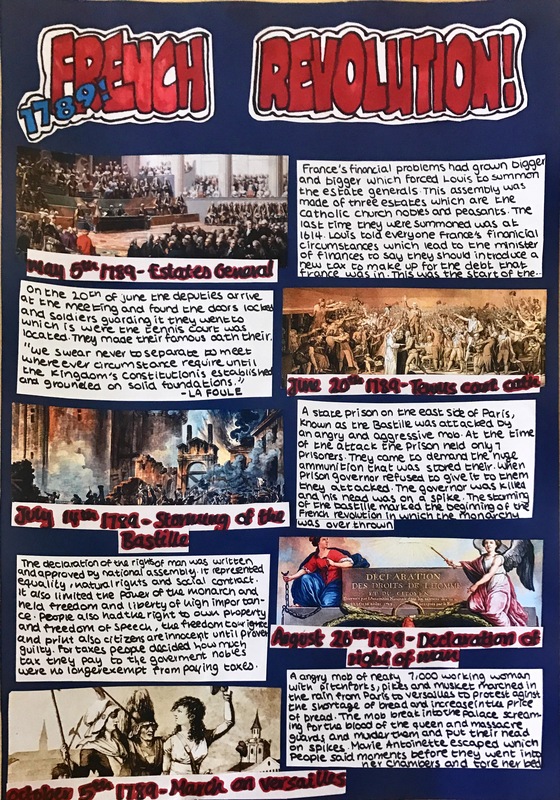 In History a comic strip or storyboard can allow pupils to put key events in the correct chronological order, highlighting sequencing, causation and consequences. A comic strip can act as a visual and detailed timeline with information and images. In my previous role I was Head of Religious Education. Year 7 were studying parables and pupils created their own comic strip overview to show understanding of the different biblical stories, the key messages and moral of the story – put into their own words and once again supported by visual images or illustrations. I have also taught MFL (Welsh Second Language) and used the comic strip when developing pupils understanding of past tense and using key vocabulary. 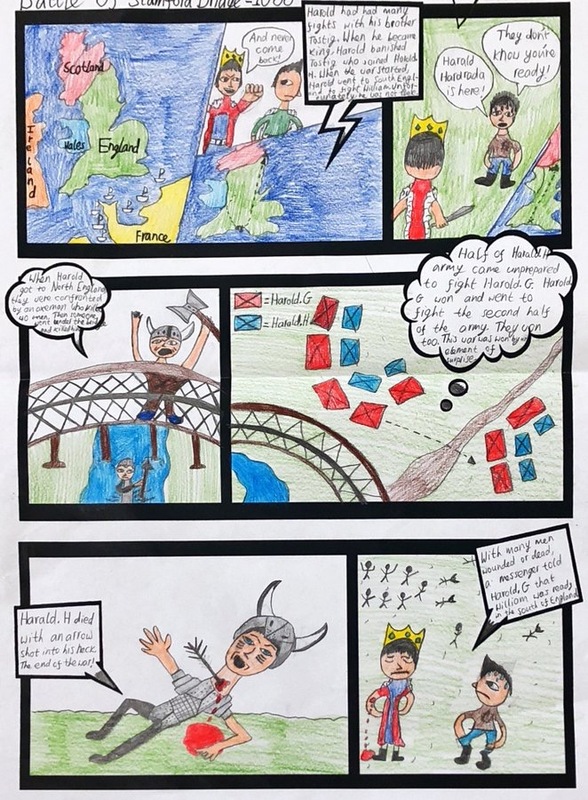 Pupils created a comic strip overview of their weekend with illustrations that matched the caption in Welsh with the aim to use the past tense in their writing. I have seen an excellent comic strip overview of Blood Brothers by a GCSE Drama pupil, illustrating the plot, characters and themes within the play. Comic strips can be used to support EAL pupils as they are able to make links and connections between the images and keywords. The comic strip can be used to recap previous learning but with all activities it is important to think carefully and plan the learning not the lesson. Thank you for taking the time to read my post. 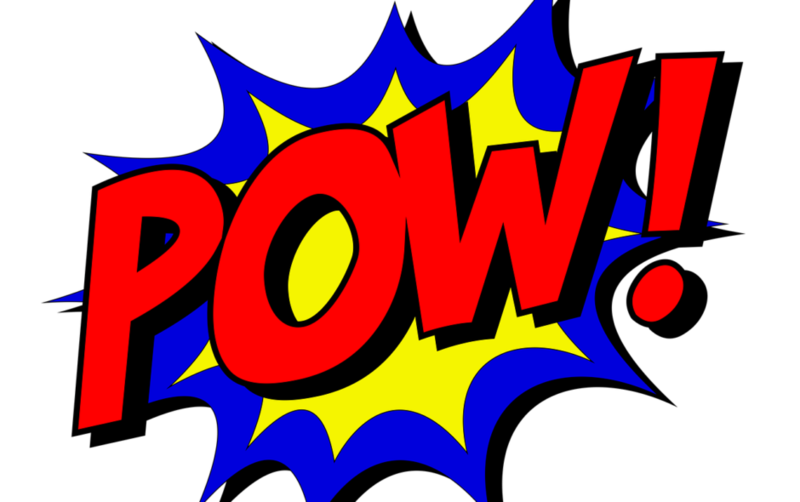 If you have any examples of using the comic strip in your classroom – with or without technology then please do share! You can get in touch via my contact page or send me a message on Twitter. 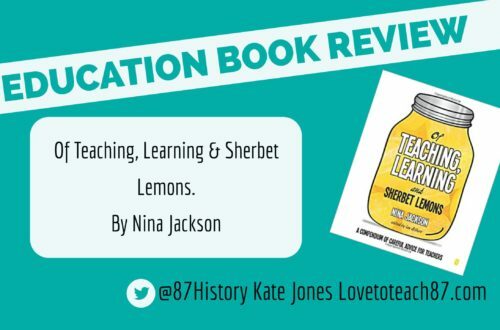 For lots more resources and research-informed ideas you can order my book Love To Teach: Research and Resources for every classroom on Amazon here now.